Beata Belanszky-Demko is a Romanian-born, Hungarian artist. 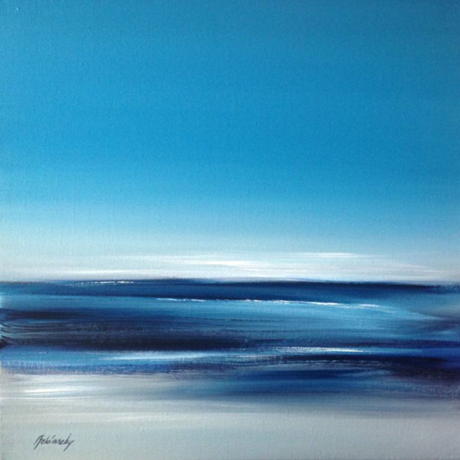 This piece is titled “Silent Shore”. You can view more of Beata’s work through Saatchi Art.